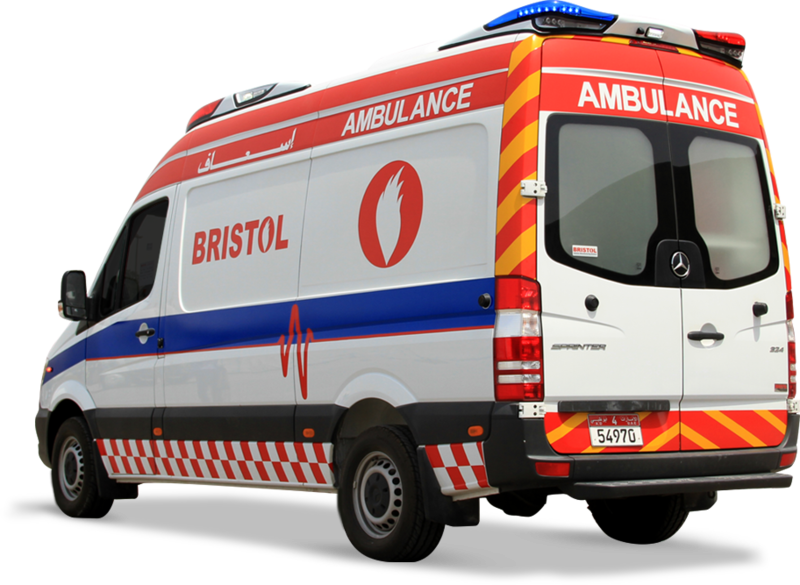 Bristol - Vehicles Manufacturing Division (VMD) is part of Concorde – Corodex Group (CCG), focused in engineering and manufacturing of bodies for all types of commercial vehicles such as ambulances, mobile clinics, rescue, fire fighting and specialized vehicles. Our objectives are to be sought through its quality management procedures, whose primary emphasis is on continuous improvements and developments of products & services to achieve the goals to maintain and maximize customer satisfaction. We strives to continuously evolve its products and services to address market changes and ensure long-term customer satisfaction. 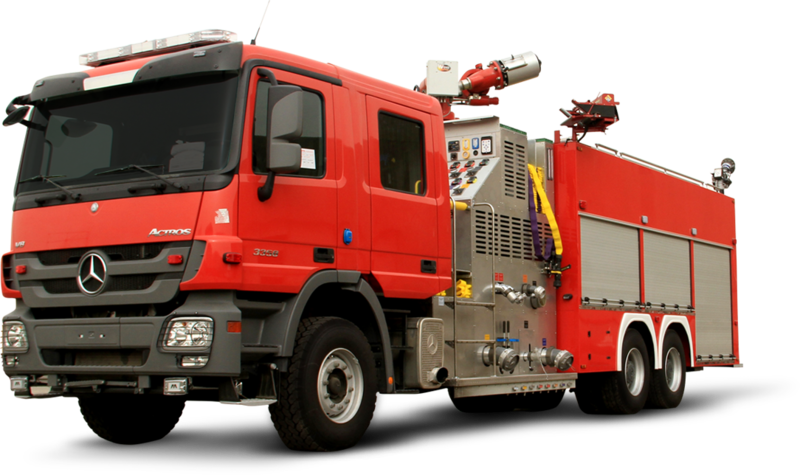 Each vehicle is designed specifically for the client’s particular application and in relation to the chassis and specifications, completes with all equipment, accessories and tools. 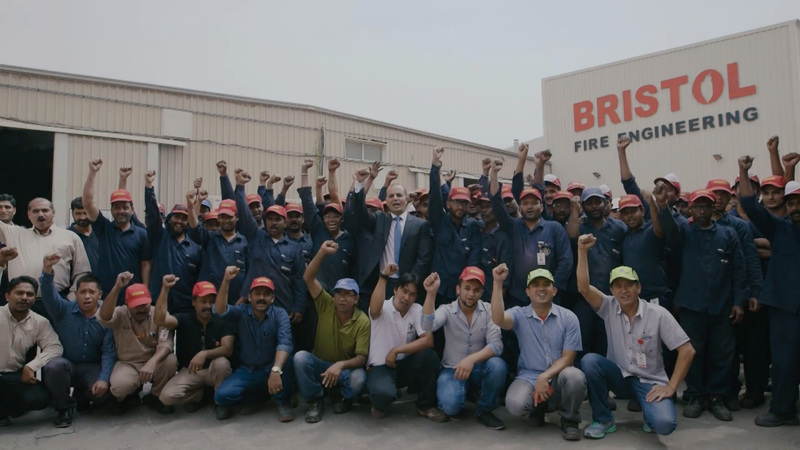 Moreover Bristol is certified to ISO 14001 and OHSAS 18001 and has been honoured with prestigious Sheikh Excellence Award, Dubai Quality and International Business Excellence Award. Our manufacturing factory for Vehicles is located in Industrial City of Abu Dhabi (ICAD). We Operate with different specialized section for Fabrication, Painting, Assembling, Designing, Vehicles & Equipment testing. And also a separate maintenance and service section. Each vehicle are keenly designed and equipped in vast area of 20,000 sq.m. The team uses cutting edge 3D software, with state of the art rendering and virtual reality simulation models to enable client fully understanding and visualizing of the product being produced at any working stage. Our Vehicles are designed in accordance with international standards and chassis specification in line with ISO Standards Certification of product quality 9001, Health and Safety OHSAS 18001, Environment safety ISO 14001.